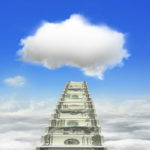 It’s common for business owners to be sold on some big promises about the cloud, as presented by marketing materials that stress value and ROI. 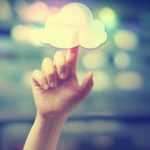 IT administrators might not be so anxious to migrate to the cloud; due to the fact that, from their point of view, the cloud represents major changes to their IT infrastructure. 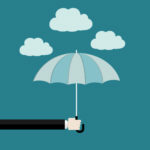 Granted, there are cases where the reverse scenario is true, and there are other reasons why a business may be hesitant to adopt cloud computing, but for the sake of this article, let’s elaborate further on the business owner being pro-cloud while facing resistance from their IT department. Business leaders see improved speed to market. The ability to rent instead of own, especially as things relate to new ventures that might not be permanent. The ability to rent infrequently used assets (like those for disaster recovery). Notice that none of these points are technical in nature. Business owners are primarily concerned about the end result, i.e., how technology can bolster their bottom line. 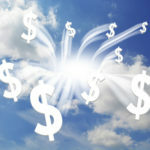 To that end, cloud computing enhances a company’s budget by freeing up capital. The wise business owner sees technology like the cloud as an opportunity to divert resources that will fund money-making initiatives. Self preservation: “Why should I support something that’s going to put me out of a job?” Developers obviously don’t feel this way. But folks responsible for racking-and-stacking? Of course they feel threatened by work being done in an Amazon or Google data center. Span of control: Being responsible for outsourced infrastructure makes people feel like they’re getting in trouble for someone else’s mistake when that infrastructure is unavailable. Whether migrating a few mission-critical applications over to the cloud, or your entire IT infrastructure, cloud computing represents some level of change for your business. 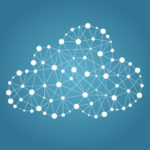 Therefore, the best way for organizations to adopt the cloud is for business owners, IT departments, and everyone else affected by the change to be on the same page. 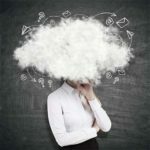 This is where Quikteks’s unique perspective regarding cloud computing can help. As a small business ourselves, we understand the cost-analysis side of implementing new technologies. Additionally, as an IT company, we relate to the technical pain points that IT departments may have regarding cloud computing. For help unifying your company around the benefits of cloud computing, reach out to us at (973) 882-4644 .